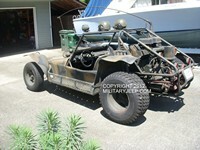 This is a Rare Original Fast Attack Vehicle made by Chenowth. Included PRC-77 Radio and VIC intercom system with helmets. 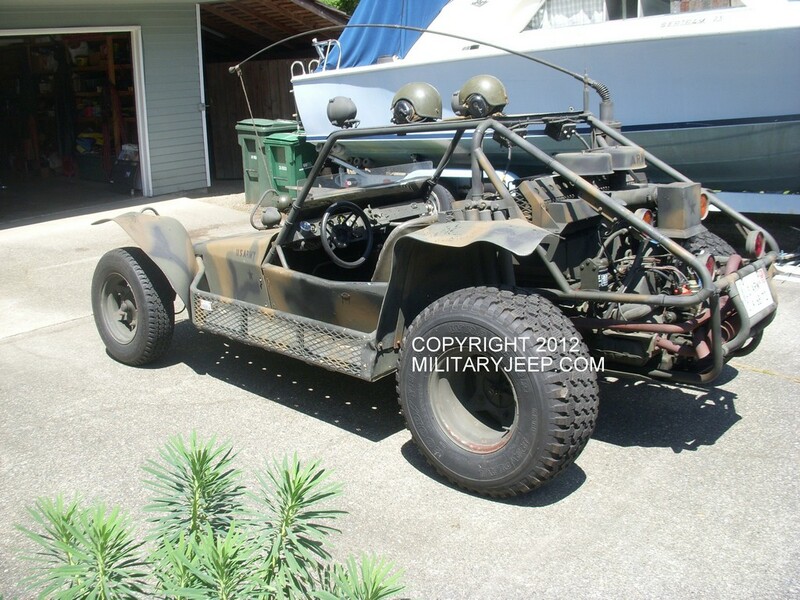 Excellent original condition, runs and drives great. 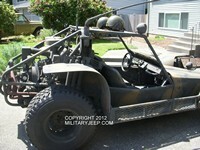 Washington State off road title. 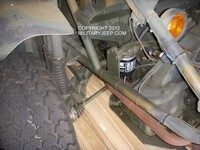 Sales Tax of %8.75 will be added to all items shipped within California. 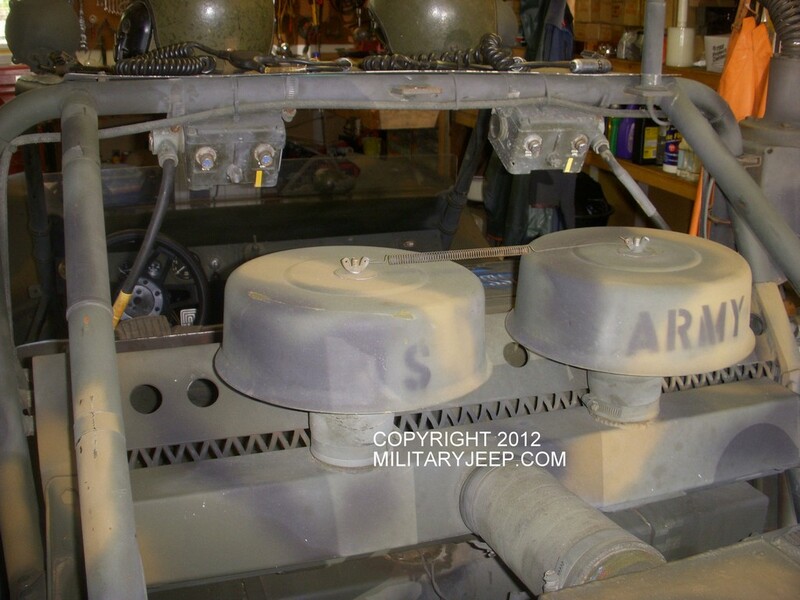 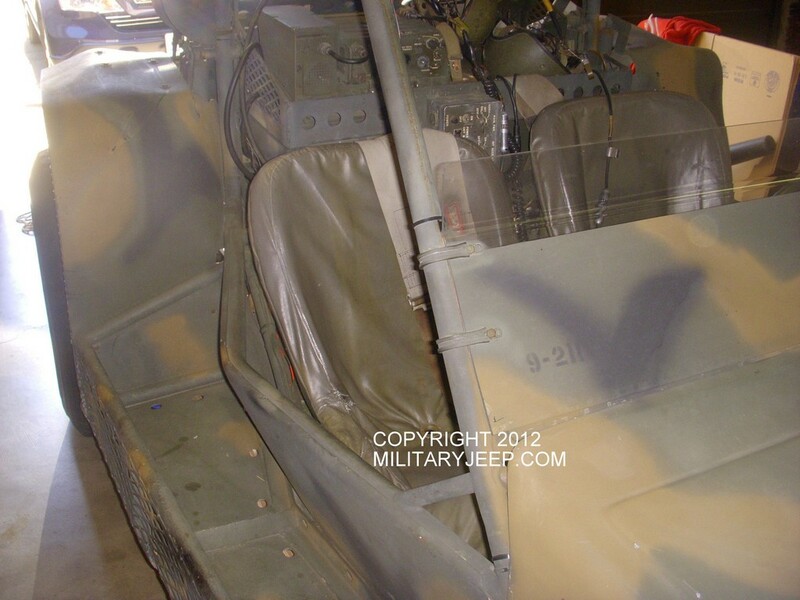 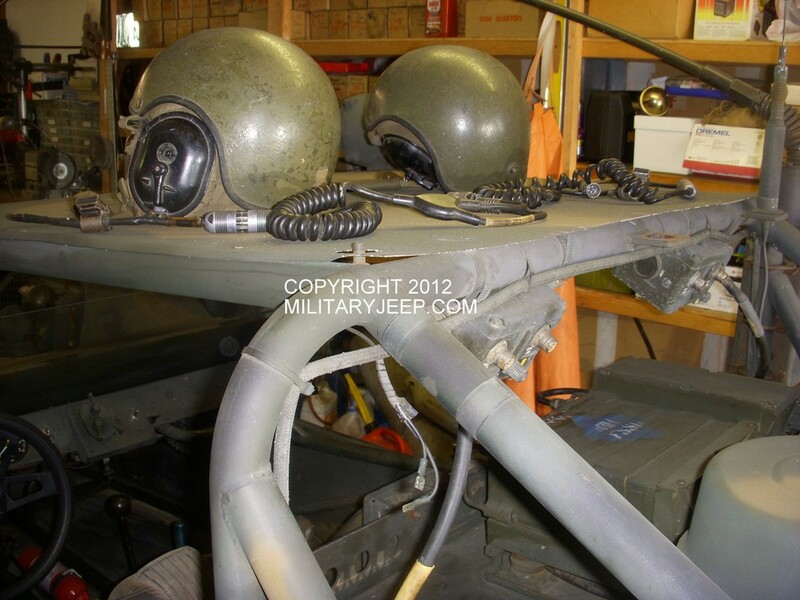 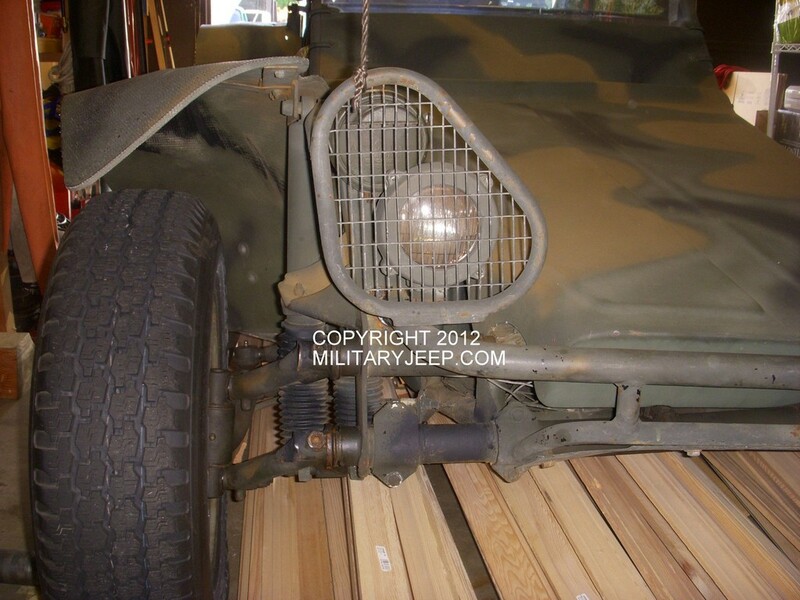 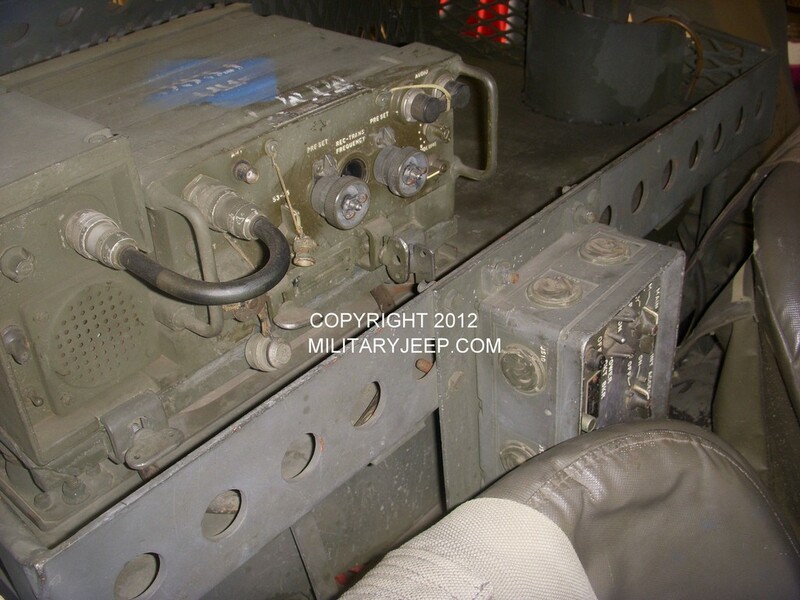 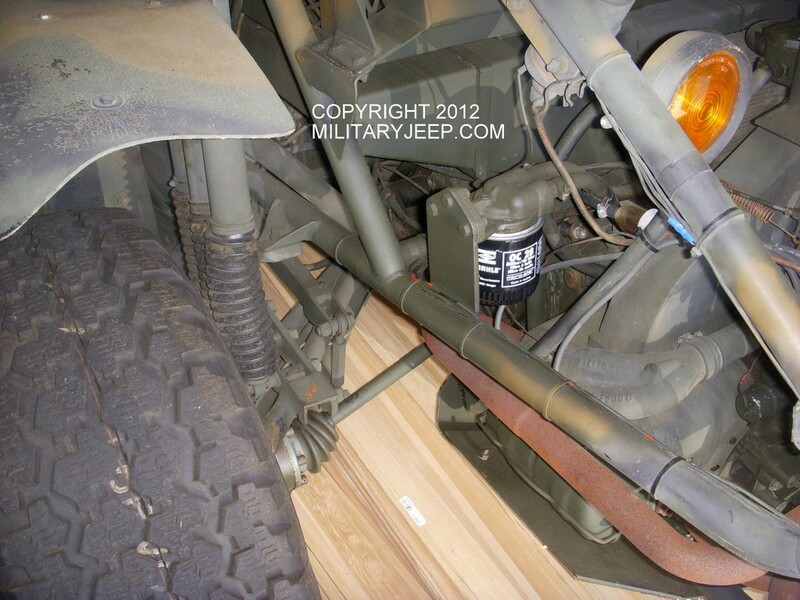 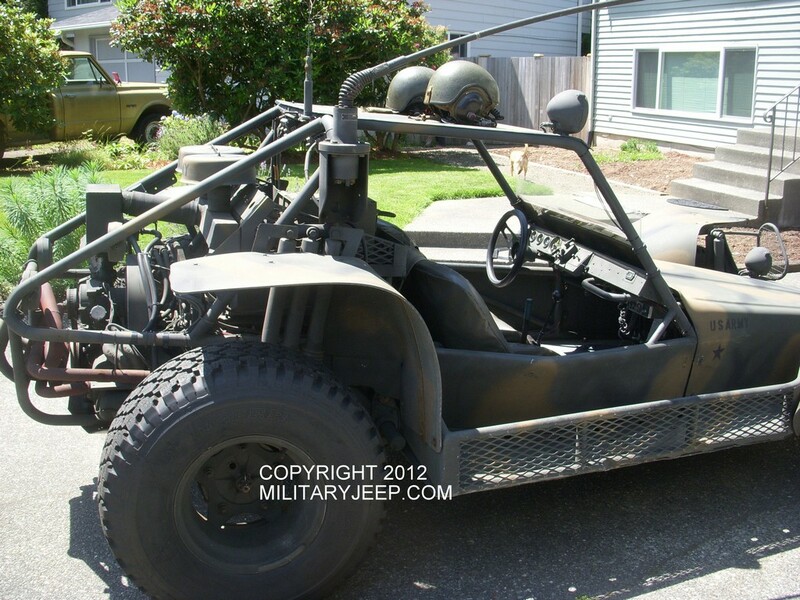 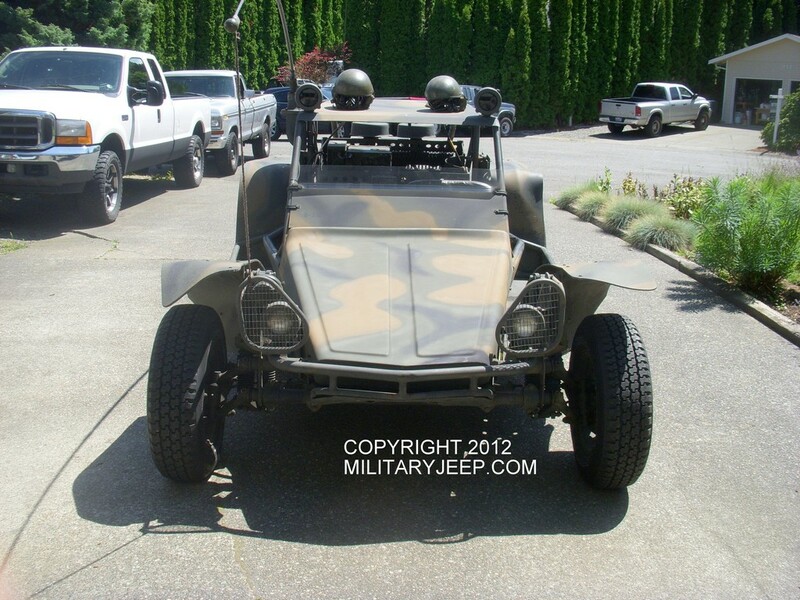 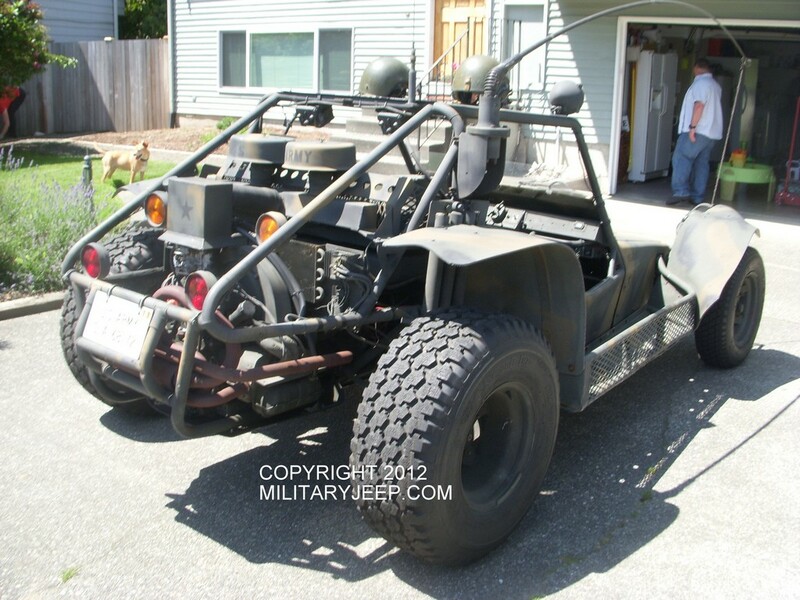 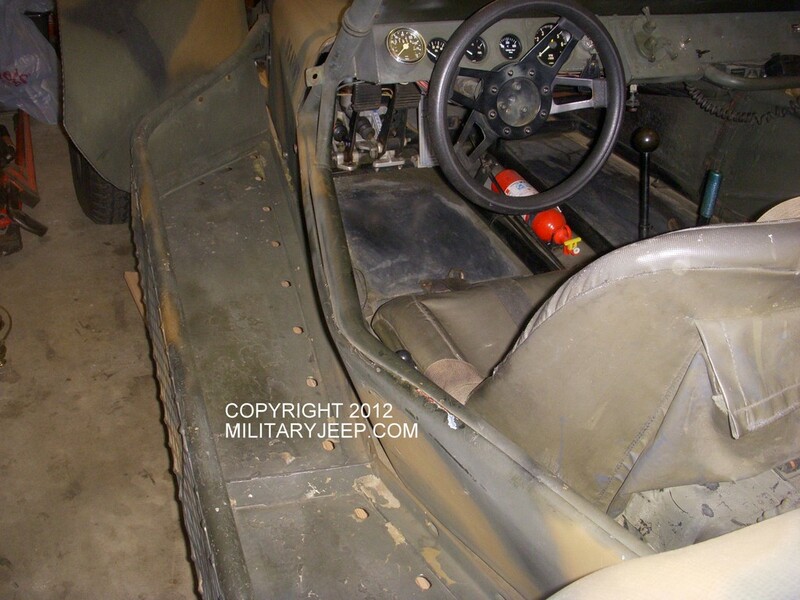 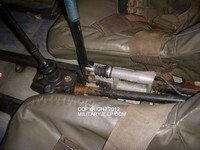 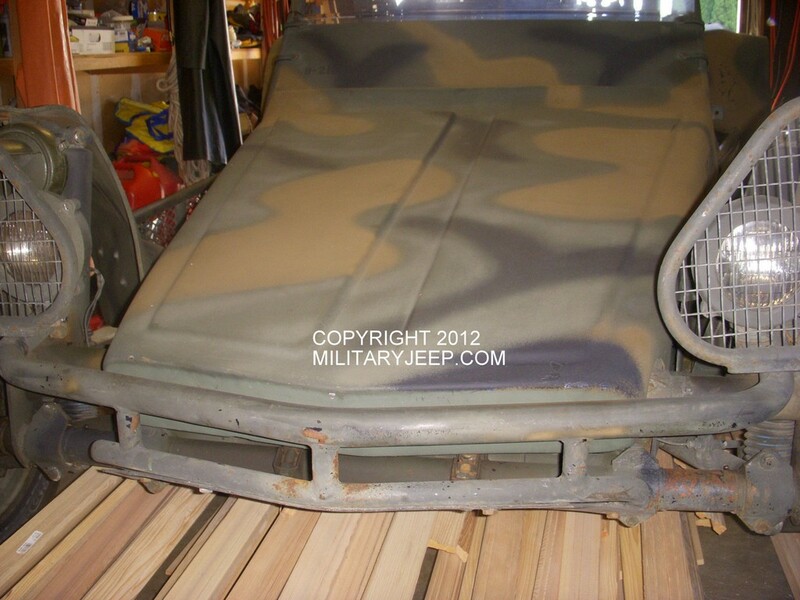 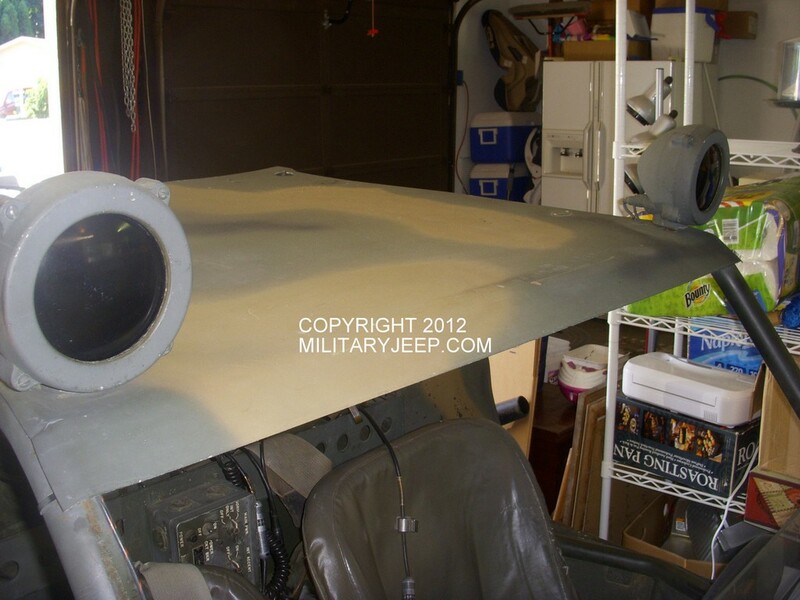 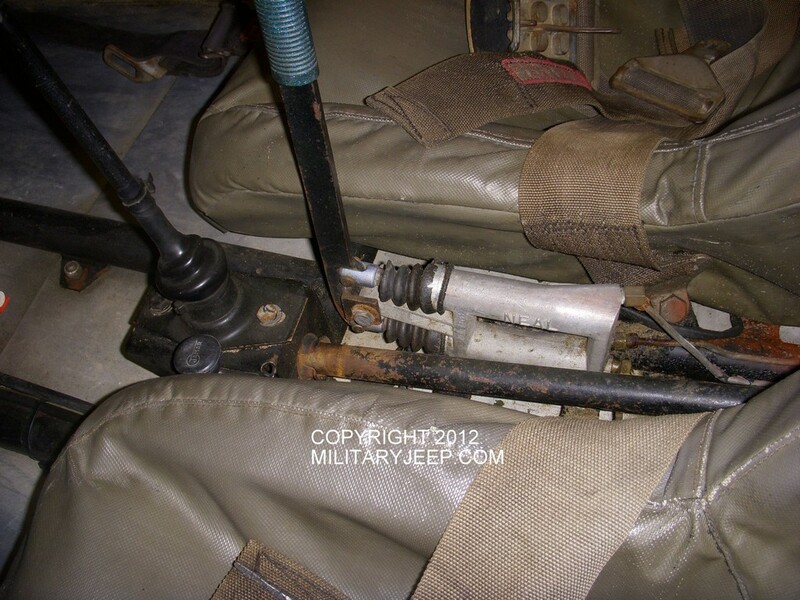 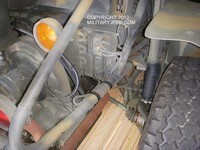 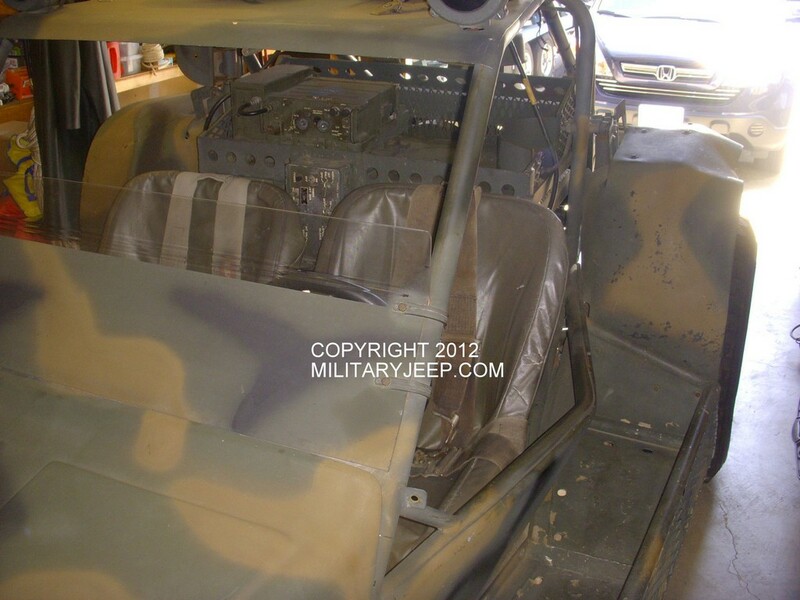 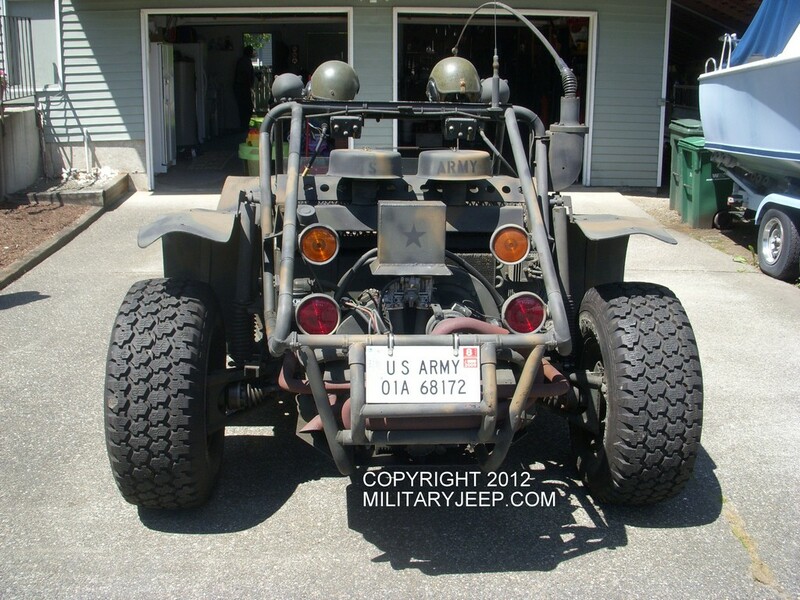 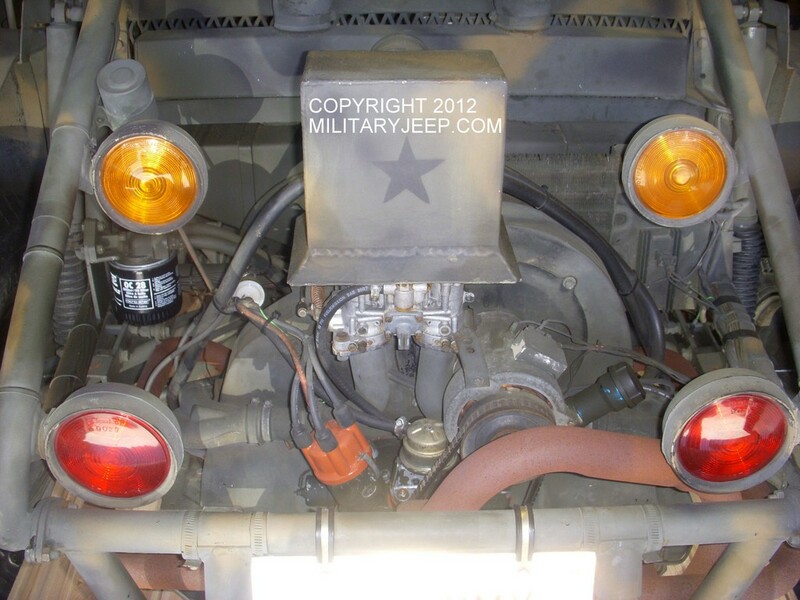 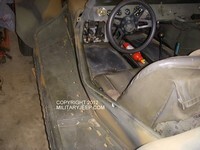 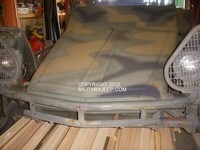 militaryjeep.com to determine the proper application or usage. 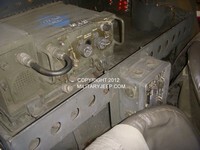 All Pricing and Descriptions Subject To Correction. 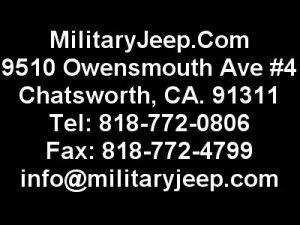 All prices, dimensions and information subject to correction.